No Clean Water, No Good Beer! 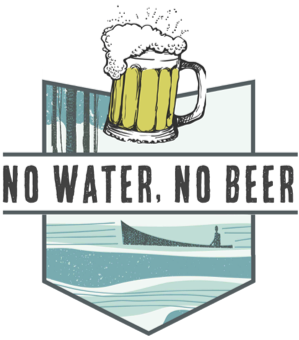 Our annual FUNdraiser is a reminder that without clean water, we lose many of the things we enjoy and take for granted, including recreation sites, natural habitats, and… beer! Check out the event on our calendar and be sure to save the date, Monday, August 13, 2018 on yours! Cost: $45 at the door, $35 online SAVE $ – BUY TICKETS NOW! Registration includes craft beer samples, silent auction, food and FOFR membership (all memberships expire at the end of each year).